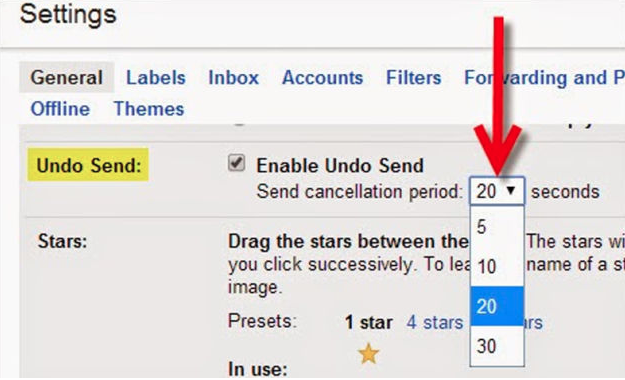 After six years of testing, Google finally announced the option of “undo send” in its Gmail service. However, rumors of deletion capability are vastly exaggerated. Instead of actually “deleting” the email after sending it, the new “undo send” function just provides a time delay ranging from 5 to 30 seconds before sending out the email. Once the send button has been clicked, nothing can be “undone” after that time delay . Even now, if you accidentally send sensitive bank information to a total stranger, you still have to get a court order before Google can unsend an email full of sensitive data that mistakenly arrived in the inbox of a wrong person. We don’t have the slightest doubt that big data technology has played an irreplaceable role in letting economies boom. Google, for example, has collected data from Gmap in mobile phones to report accurate instant traffic information. 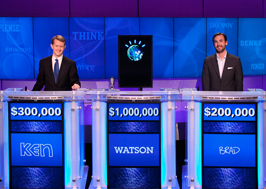 IBM’s Watson Supercomputer collects all medical journals and clinical cases and makes them available to doctors. After Hillary Clinton’s email scandal, many people prefer a delay to a delete function in order to maintain accurate records. But for privacy’s sake, deletion may be essential. It can take a long time for laws to catch up with modern crimes. Too many data can also disable people’s decision making capacity. Dr. Ron Friedman, a social psychologist on the science of workplace excellence conducted research on how more information influences people’s decision making. We used to think that more information leads to smarter decisions. However, when data are missing, we tend to overestimate their value. Increasingly, we can build our understanding based on data derived from applications. We will be able to compare the use of air-conditioning in Shanghai to that in Berlin. A Smart Factory can offer solutions and services to consumers in different and changing conditions. Key obstacles are the reality of messy information and the problem of getting rid of useless data.